Late summer: sunflowers hanging their tiger cub heads, cicadas in full throat, ripe tomatoes slumping to the ground. And I just finished the article I’ve been working on for the Times, so I’m happy. It’s about a brownstone on the upper east side whose owners worked for seven years to restore it to its high Aesthetic era appearance — that’s the 1880s to those of you who are not Oscar Wilde devotees. 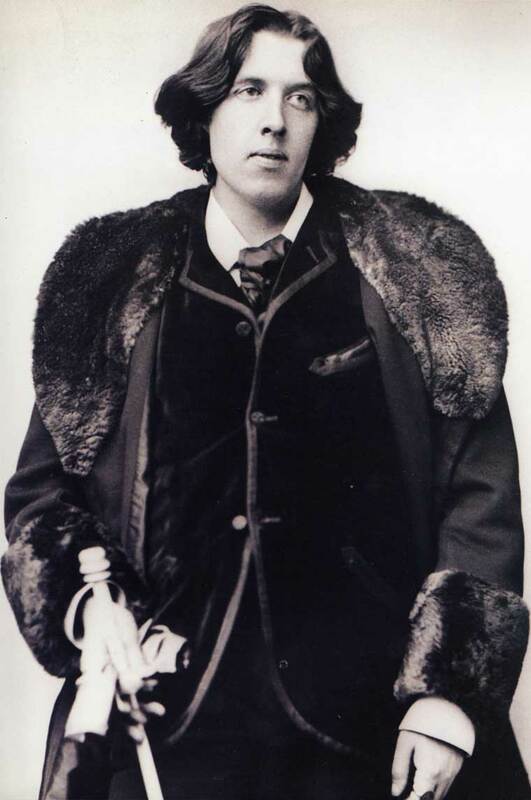 Wilde himself toured the U.S. in 1882 promoting the Aesthetic Movement and shocked people with his sunflower-boutonniere. The interior of the house I wrote about is actually pretty shocking as well, so stuffed with an elegant chaos of wallpapers and gothic furniture, portieres and floor urns that it is hard for the eye to even take in. I’ve never seen a house like it. But wonderful in its own way. I’ll give a link when the article runs.